PAW23: PA Power Wrestling’s Greg Warnock @GWarnock24 and Jeff Upson @PAPowerWrestle get you geared up for the WPIAL Section Team Championships. They take a look at each bracket and make predictions on to expect getting through to the WPIAL Championships. They also recap the Allegheny County Tournament and Escape The Rock from over the weekend. 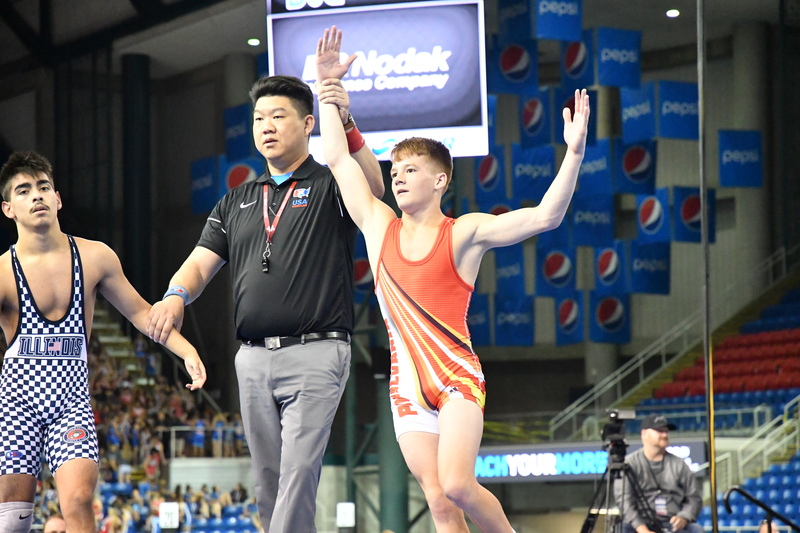 They are joined by guest Joey Fischer of South Park who talks about his County Championship, winning Fargo over the summer, and looking forward to the post-season. Take a listen today! You can now listen to all of PA Power Wrestling’s podcasts on Spotify!